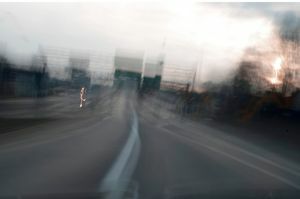 All of our visual memories are taken from what we saw, focused on, then processed and filed away in our memory. 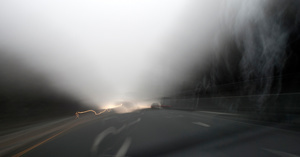 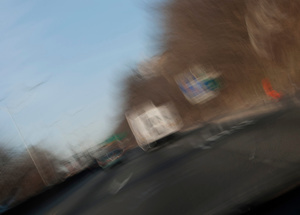 The majority of what we see is however in our peripheral vision. 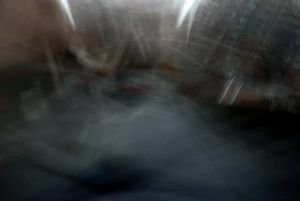 It is constantly moving and ephemeral. 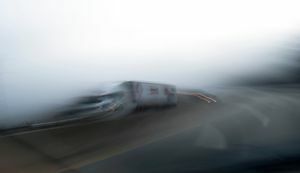 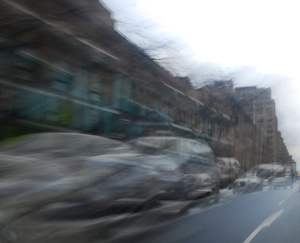 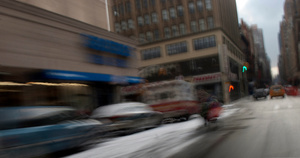 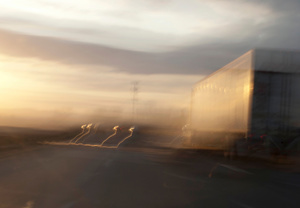 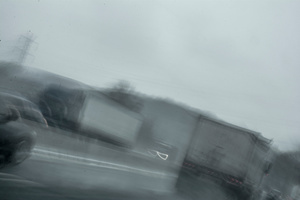 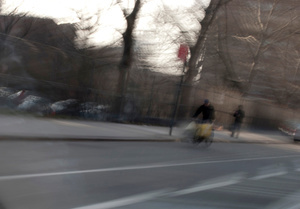 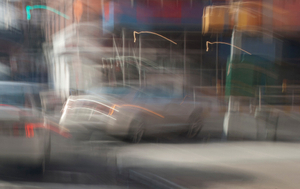 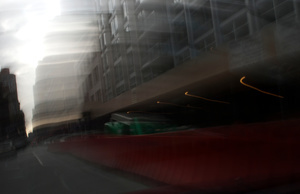 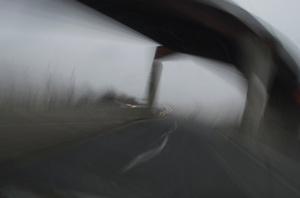 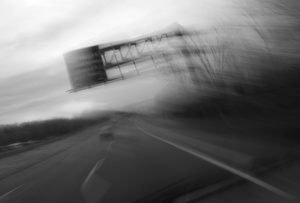 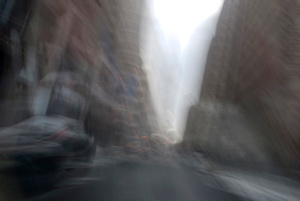 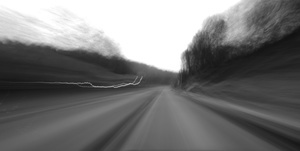 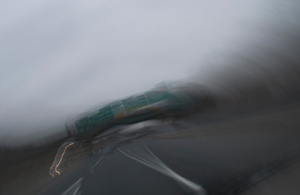 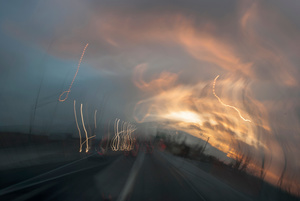 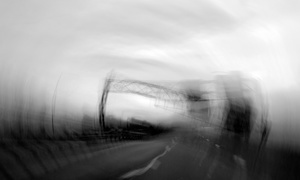 This is a series of intentional camera movement photos were taken from my hometown of Easton, along the Interstate in New Jersey, and then into New York City. 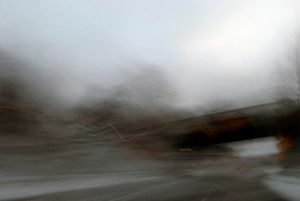 They were taken along a commuter route. 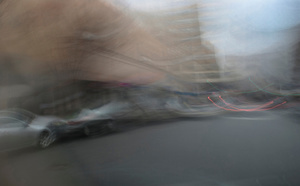 The time lapse and movement create a vision which could be said, follows both Cubist and Italian Futurist theory. 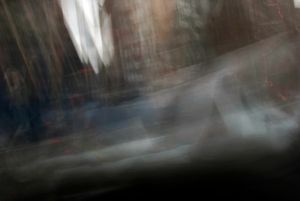 The Cubist painters reconstructed paintings from several points of view, while the Futurists sought to find a universal dynamism. 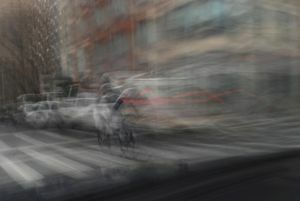 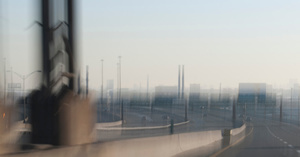 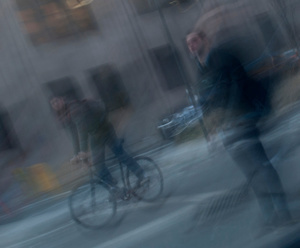 This group of photos make an attempt of recording that dynamism through a passing of time and movement.